To join and RSVP for events, please go to our Meetup site. Check out the site for our Boston Chapter of the team. 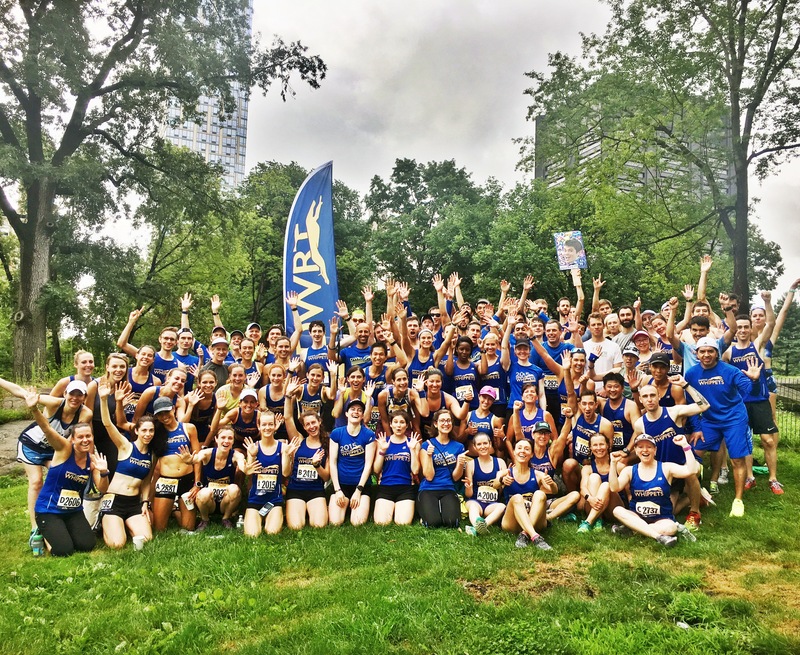 The Dashing Whippets Running Team is a New York based running team with a growing chapter in Boston that is founded on, and driven by, the diversity of our team members. With team members from all over both cities, the country and the world, and with greatly different running goals, we find unity in recognizing and appreciating each others differences and our mutual enjoyment of running and participating in the New York and Boston running communities and beyond. To register for our 2019 track meet on May 11, click here. To see the site for our Westchester Chapter of the team, click here.